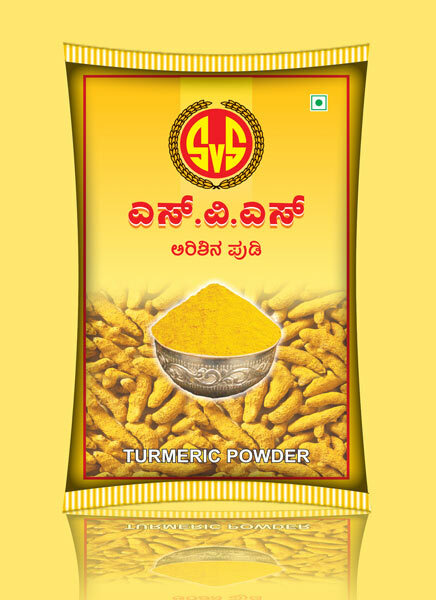 We are one among the leading Manufacturers and Wholesale Suppliers of Turmeric Powder in the state of Karnataka. We can provide you 100% pure Turmeric Powder which undergoes various stages of testing. Turmeric is cleaned thoroughly to ensure it is free from foreign particles and its fibers. Then it is grounded under hygienic condition using the latest technology to retain its natural flavor, color and its essential oils. The Turmeric Powder so ground is then packed using FFS machines, using multilayer laminated pouches to retain the material for many days. We can also provide customized packing if you intend to have, provided we get bulk orders.